My friends, I AM SO EXCITED because in just a few days I will be crossing off a huge bucket list item! It’s one of the 12 bucket list items that I set out to cross off in 2017: HIKE HAVASUPAI FALLS. To prepare for this big bucket list item, I created the ‘Couch To Havasupai Falls Series’ to help literally anyone in Arizona get in shape. I hope you enjoy and I hope this helps! This series was created after having a conversation with friends and letting them know that I wanted to hike Havasupai Falls. They were intimidated by the 10 mile hike, and as the avid hiker in the group…I told them that a 10 mile trek is totally doable, if you train. I offered up my services and this series is a direct result of that conversation. After finishing the 10+ mile hike to Havasupai Falls, I realized that this training guide isn’t quite complete. In order to be fully prepared for Havasupai Falls you should do all of the hikes below wearing a backpack that weighs at least 25-30 pounds. The reason that you want to wear a backpack is because when you hike into Havasupai Falls, you will be carrying all of your overnight equipment. Completing the easy, moderate, and difficult hikes below with a backpack will ensure you know exactly what you are getting into. If you are a brand new hiker, I would recommend completing the hikes below with no backpack and once you’ve built up some stamina, complete the same hikes with a backpack. Good luck! 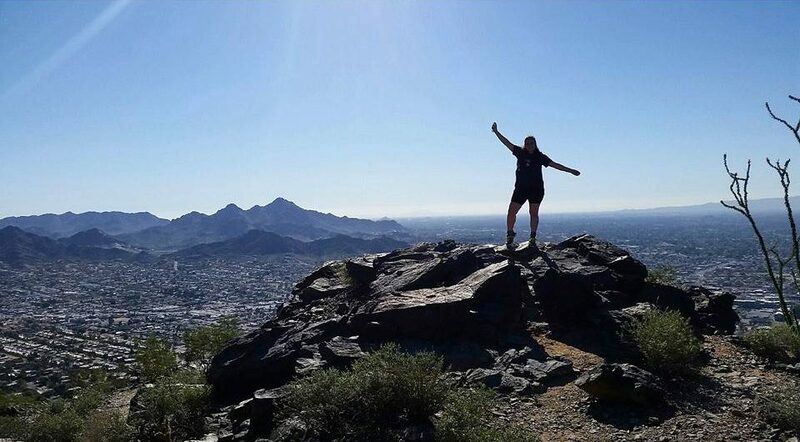 First, you should start with the EASY hikes in Phoenix, click here to read the full post. 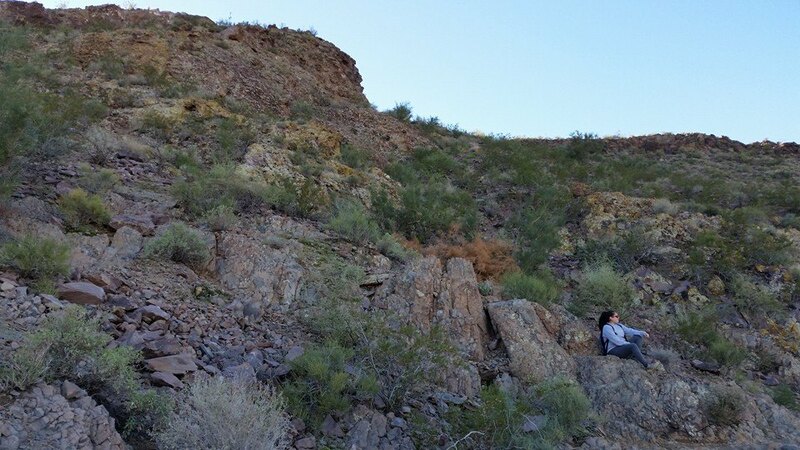 My favorite easy hike is the Baseline Trail at Estrella Mountain Regional Park because it’s super close to my house, has beautiful views and there is a total desert vibe. The hike is 2.6 miles but it isn’t super steep. Next, comes the moderate hikes, click here to read the full post. 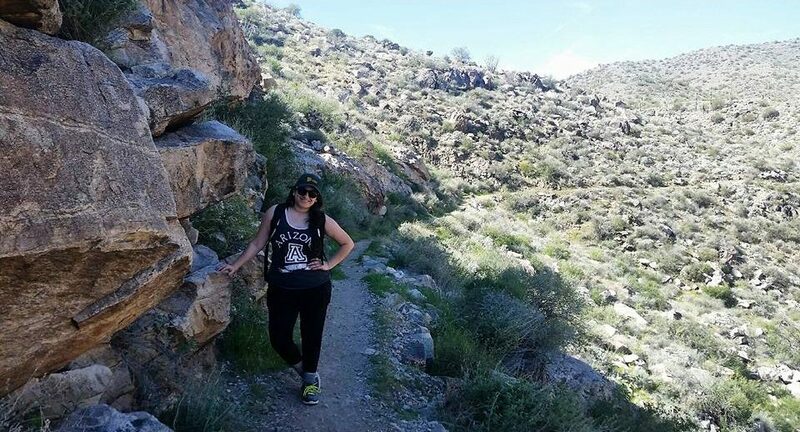 My favorite moderate hike is the National Trail at North Mountain Park. This hike is 2.3 miles long and it does have some very steep parts which makes it a great workout. It’s also such an underrated mountain which means that it’s not super packed with people. And finally, comes the difficult hikes, click here to read the full post. 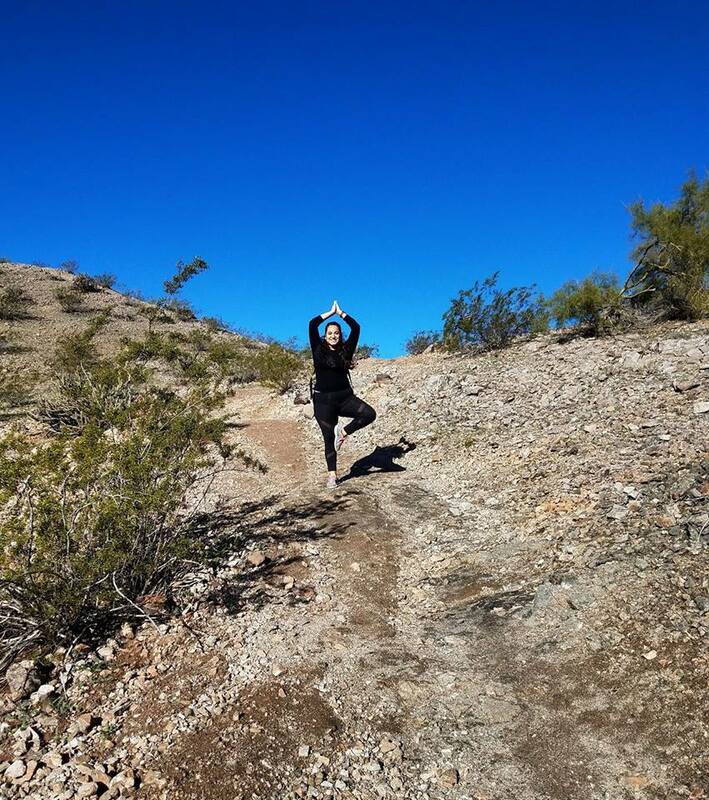 My favorite difficult hike is the Ford Canyon Trail at White Tank Mountain Regional Park because this hike is LONG (9.7 miles) and strenuous which is perfect when training for Havasupai Falls. It’s also a solitary hike and the rock formations are really beautiful; check out this video of the last time I hiked it! Well that’s it folks, wish me luck this weekend as I cross off this major bucket list item! I’ll try to post photos on my social media accounts if I have service. < Previous 4 Things To Consider Before Booking Your Next Hotel Featuring The Country Inn & Suites by Carlson! Next > Bent Brewstillery: A Unique Stop When Visiting Roseville, Minnesota!